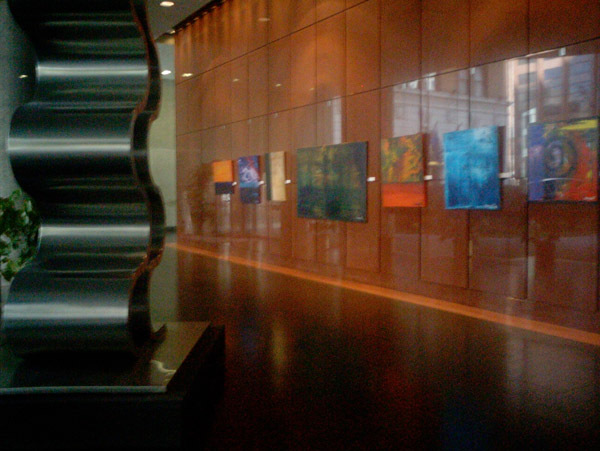 This executive suite is located in the Energy Centre Building in the heart of New Orleans' business district. 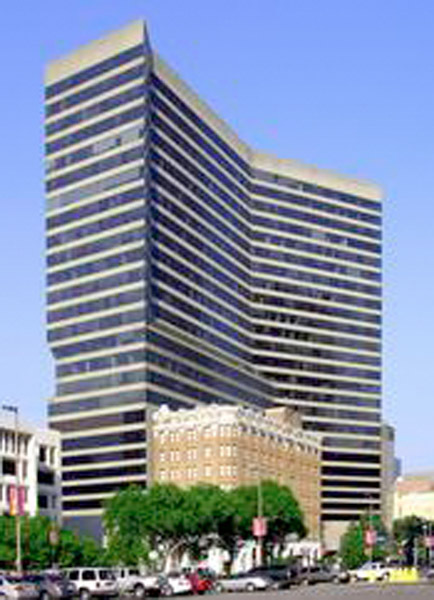 This strategic location is in front of City Hall. 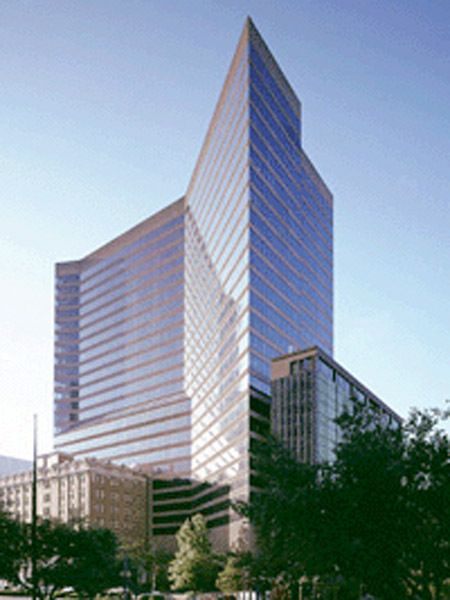 Located on the 14th floor of Poydras Center, a Ã¢â‚¬Å“Class AÃ¢â‚¬Â office tower, strategically located at the intersection of Poydras Street and St. Charles.